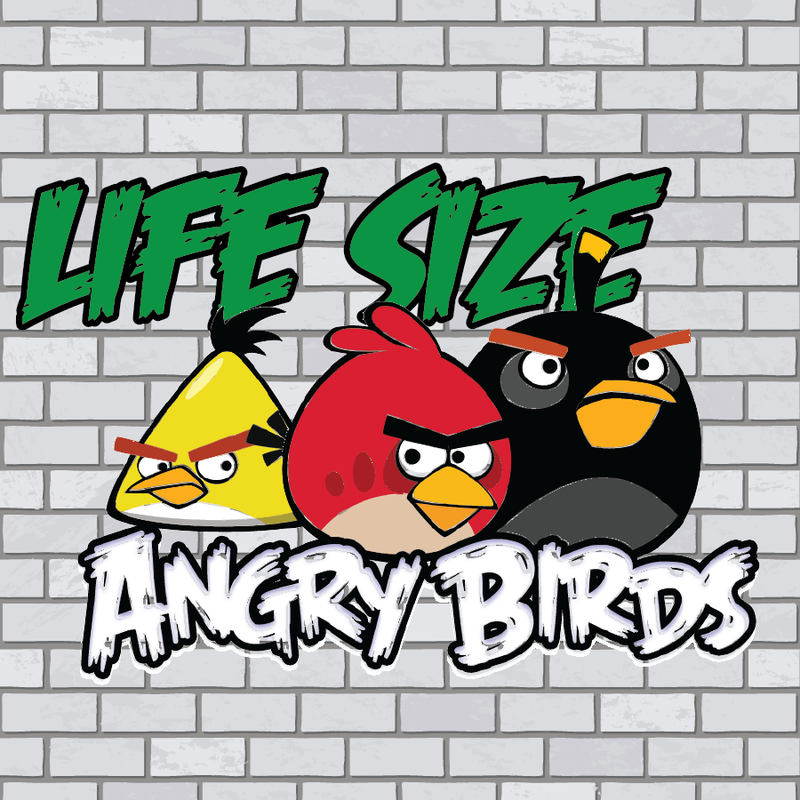 Angry Birds might be small inside your phone, but they're HUGE at the Library. Split into teams and build awesome towers before you knock…them…down--Angry Birds style! Work on engineering, teamwork and FUN when you're an Angry Bird bent on total destruction!